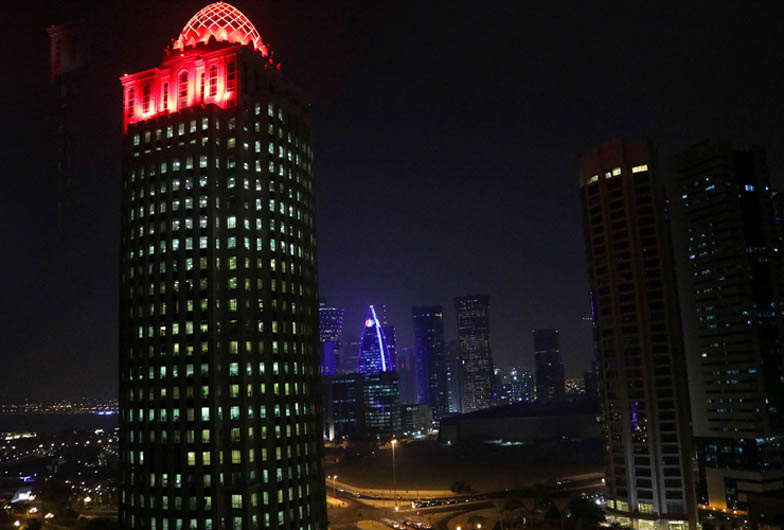 Doha is the capital city of the State of Qatar and lies on the warm waters of the Persian Gulf. 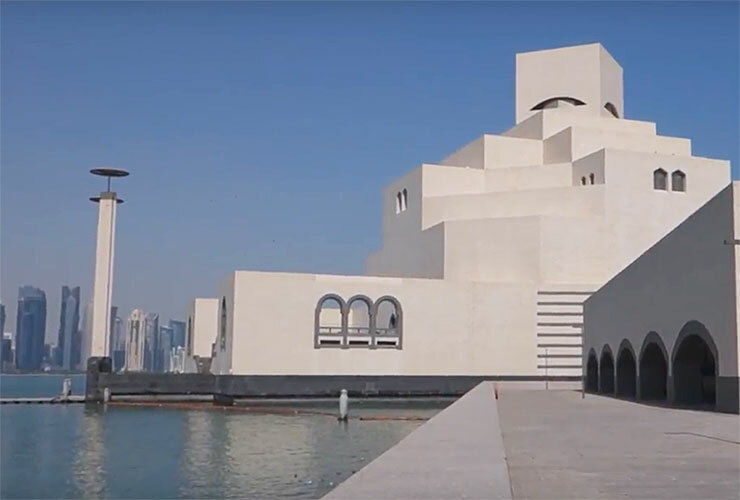 With the expansion of Qatar Airways, you may be familiar with Doha as a transit hub, a shortstop before flying on to the far east or Australia but there’s more to this sophisticated city than just Hamad International Airport. If you are not already familiar with Qatar you soon will be as it is the venue for the 22nd FIFA World Cup, 2022. All eyes will be on Qatar as the World Cup is the most widely viewed sporting event in the world. We were recently invited to join a Qatar Airways press trip on their new route from Cardiff to Doha. Not only to experience the in-flight service but to get a taste of what Doha has to offer visitors, from its rich Islamic culture and heritage to the modern cosmopolitan, sport-loving city of today. So what does Qatar and in particular, Doha have to offer the visitor and why should you leave the airport (although one of the nicest we’ve been to) and spend at least a couple of day exploring the city? The Katara cultural village lies between the contrasting locations of the ultra-modern West Bay and the man-made island of the Pearl. As the name suggests it is home to many art and cultural venues including an opera house, an amphitheatre, art galleries, museums as well as cafes, restaurants and a public beach. Within Katara is The Golden Masjid (the Golden Mosque), a beautiful gold covered Ottoman style mosque. 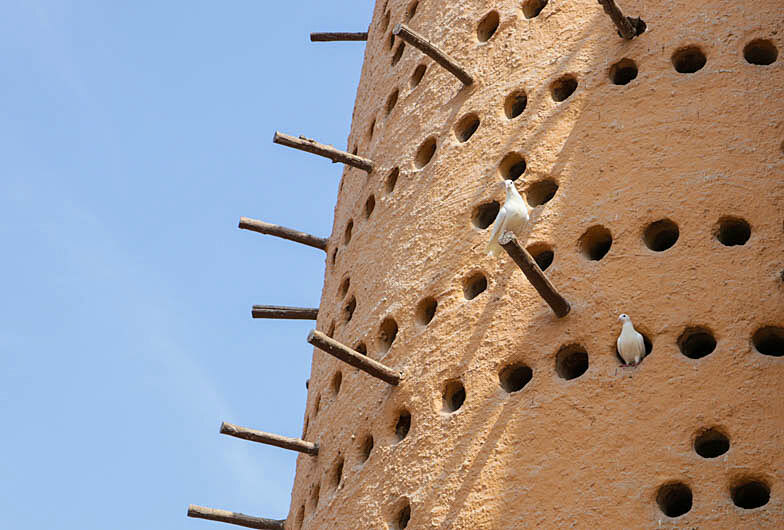 Also, you can’t miss the pigeon towers, an example of traditional Islamic architecture. These towers were designed to collect pigeon droppings which were then used as fertiliser. 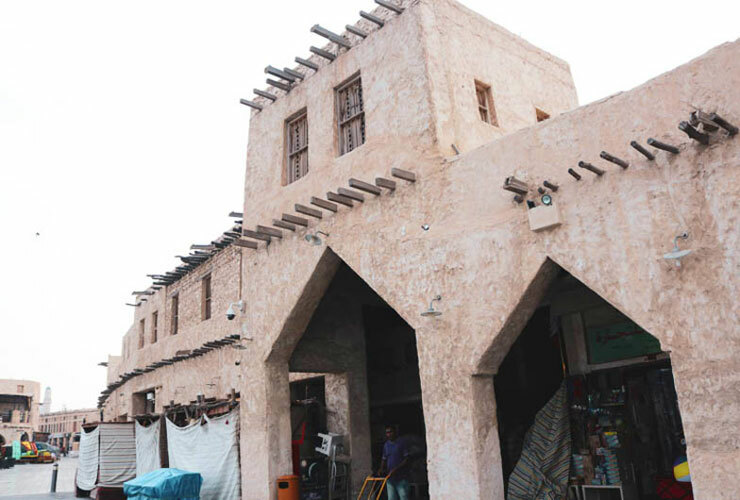 You can’t fully appreciate the Islamic culture without a visit to a Souq and a ‘must visit’ is the Souq Waqif. It was founded hundreds of years ago but fell into decline, luckily instead of being developed, in 2006 it was restored in the original Arabic style. Get lost in the alleyways as you follow the exotic smell of food and spices. Visit in the evening as the sun sets to get that wonderful Arabian atmosphere. As well as the labyrinth of shops there are plenty of traditional restaurants and cafés which offer a variety of local food. 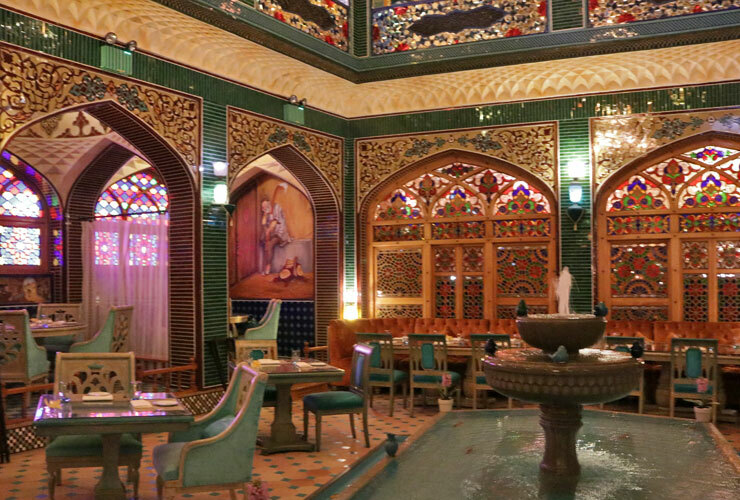 Places like Parisa offer an authentic Persian experience ranging from its food to the ornate decorative interior. Even if you don’t eat here, just pop in for a look at the decor, no magnolia emulsioned walls here! At the end of the Corniche is the Museum of Islamic Art, MIA. The building itself is a mix of modern design and traditional Islamic touches. 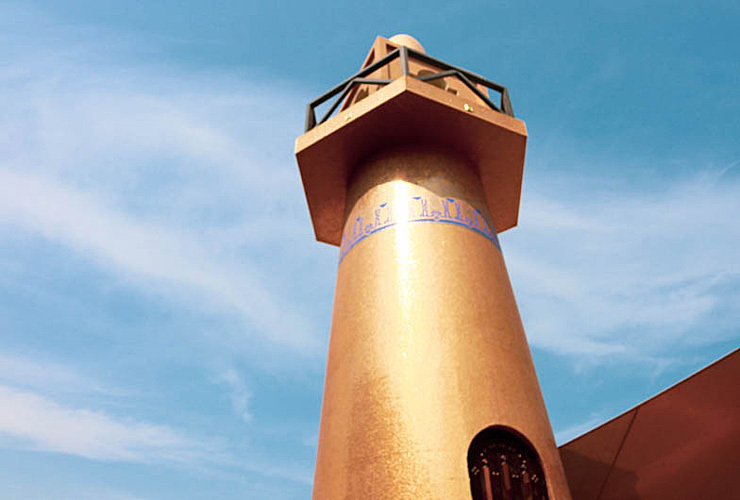 It houses collections of Islamic art dating back from the 7th century and from three continents. The museum is open 7 days a week and has free admission. After you’ve visited the museum take a walk along the Corniche to the Dhow harbour to get great views of these traditional boats against the modern Doha skyline. Qatar has always been known for its prized Arabian horses and these elegant animals have played a vital part in Qatari daily life. 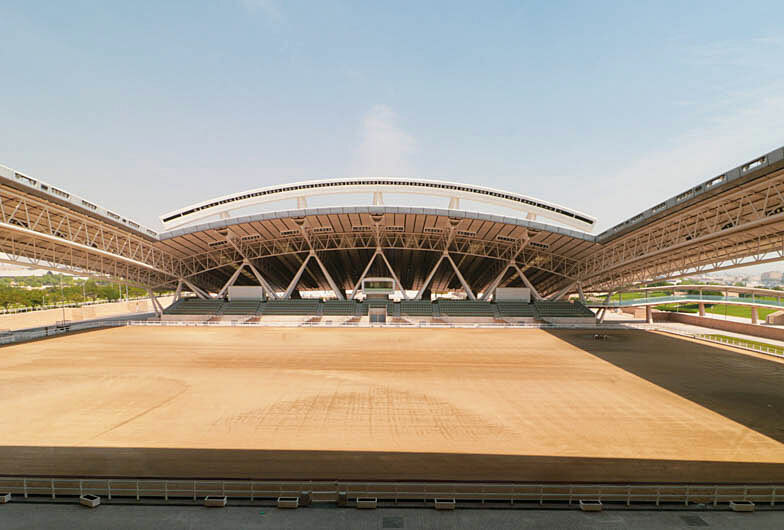 Al Shaqab is a 980,000 square metre equestrian centre with a stable capacity for more than 400 horses. The centre is fitted with state of the art facilities with the aim of promoting Qatar’s rich equestrian heritage. 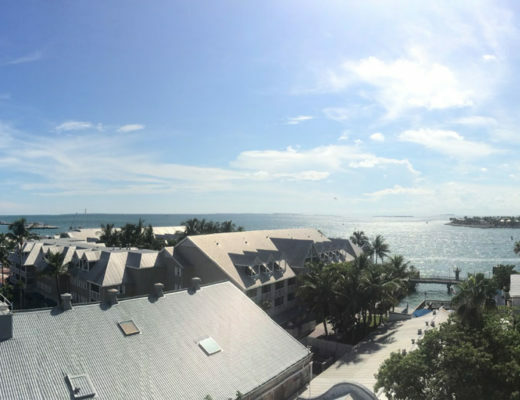 The contemporary design of the whole complex is a giant horseshoe shape. The name of the equestrian centre, Al Shaqab, comes from the historic 1893 battle against the Ottomans. 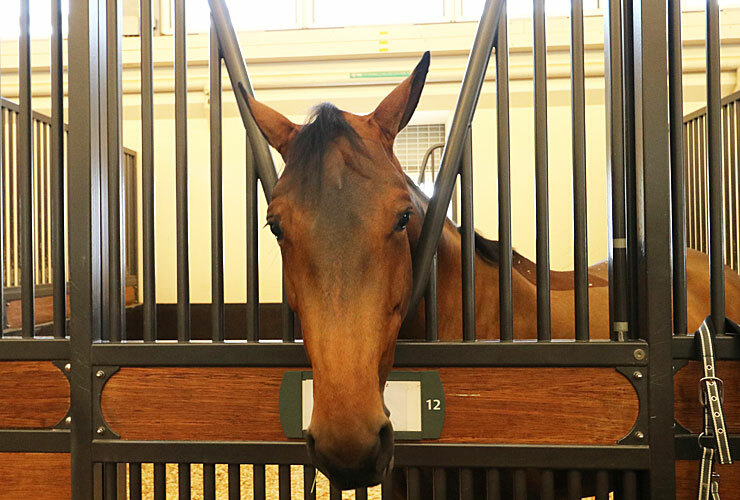 You can get to visit Al Shaqab, visit the stables and see the elegant Arabian horses for yourself by taking a guided tour with Discover Qatar. 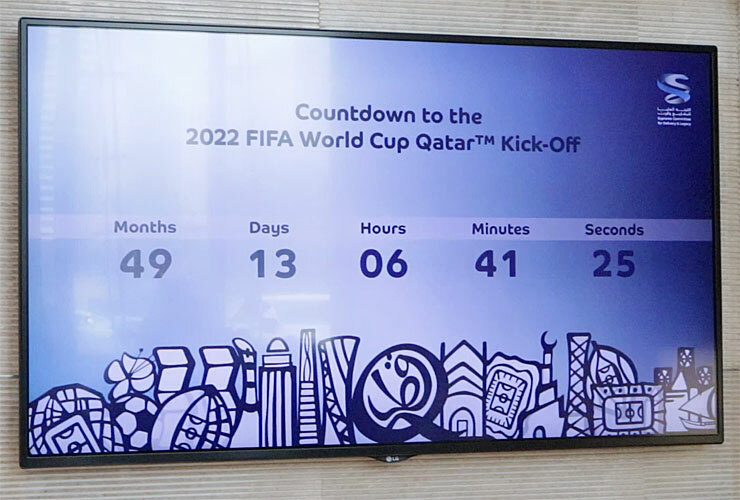 On 21st November 2022, the Fifa World Cup will be coming to Qatar and will be the first World Cup to be held in the Arab world. Twelve stadiums will host the event and unlike other tournaments, they are all within a few hours drive of each other so you (and the teams) can stay in one location for the entire month. The stadiums will all be fitted with air conditioning which will be solar powered and carbon neutral. 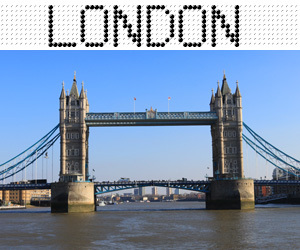 Many will have removable upper tiers which can be dismantled after the tournament and sent to developing sporting nations. To accommodate all the fans, plans are in place for giant cruise ships to be used as floating hotels and luxury ‘glamping style’ tent cities in the desert. 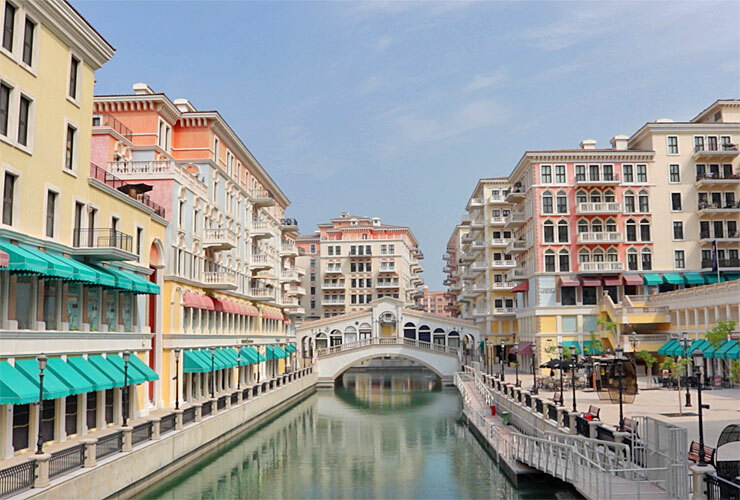 The Pearl-Qatar is a man-made island complete with luxury shopping, exclusive apartments, fine dining and yes, an area which looks like Venice. 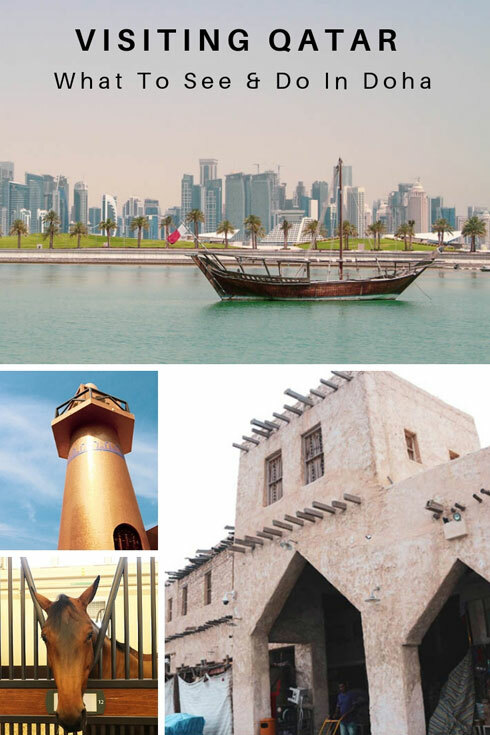 The island is built on one of Qatar’s old pearl diving sites, hence the name. 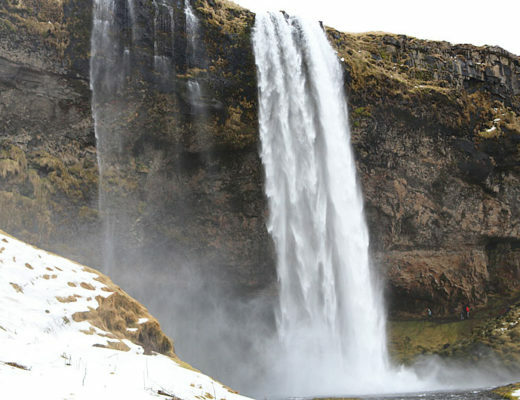 It is definitely worth a trip but be careful with your credit card, it may get a hammering. If you’ve had enough sightseeing or shopping then why not just relax in the spa, by the pool or on the private beach of the Four Seasons Doha. 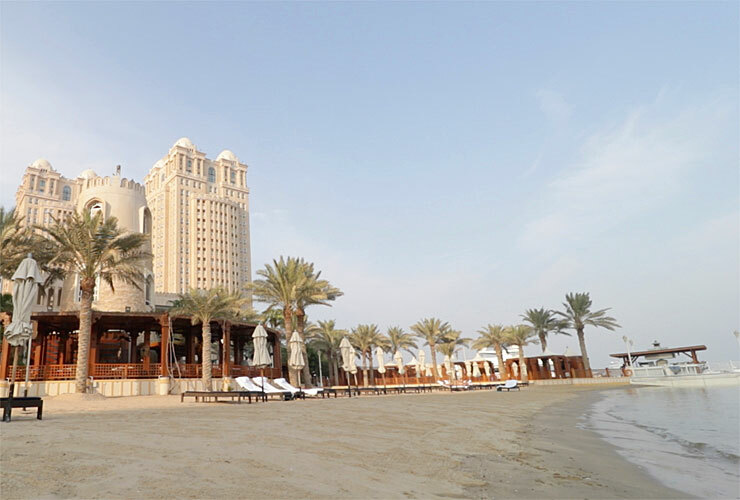 The hotel also has a great beachside grill, a shisha terrace and not to mention the world largest Nobu restaurant. So next time, instead of just passing through the airport take a couple of days out to relax and explore Doha. 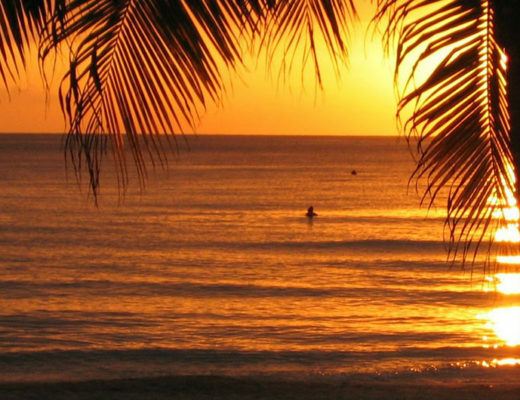 Visit one of the places mentioned or just unwind on the beach and swim in the warm waters of the Arabian Gulf. I really enjoyed our trip to Doha and visiting all of the attractions you’ve mentioned. I’d love to go back and go dune buggying and explore more of the local food and drink scene. It sounds like a really interesting place to visit although the Venetian area looks a little out of place! Wow what an incredible trip! I’d love to go to Doha, my MIL went and really enjoyed it. I think I’d definitely give dune buggying a go! I’ve visited Doha for a day while being on a long layover and it was a very strange place to see. It feels like an abandoned city free of all people beside construction workers. I guess the life there starts in the evening. It opens quite early and then from late afternoon until the evening. For example, the souq is open from 7:30 to 12:30 and then closes until 4 pm and stays open until 10 pm.